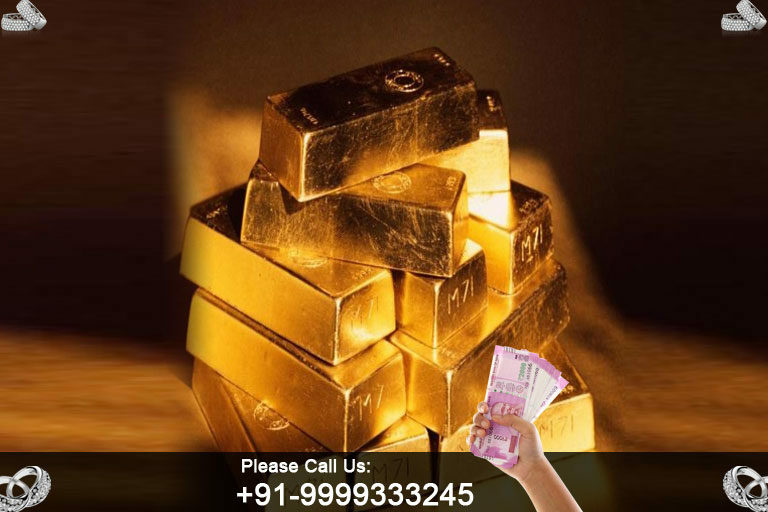 Today Gold rate is 31000/10 gram 24 karat We Buys Gold Silver And Diamond .Cash For Gold Delhi NCR is offering gold live rate,money for gold,sell gold Bar.Jewellery Buyers,Silver Jewellery Buyers Gold Buyer near me in Delhi,Noida,Gurgaon,Delhi India. HOW TO SELL SCRAP GOLD AND SCRAP SILVER? WHAT TO EARN FROM OLD GOLD JEWELRY? What is Cash For Gold Services? Shop No-1, SP Jewellery, L-1, Arjun Nagar, New Delhi Behind Reliance Fresh 110029. Copyright © 2018, Cash for Gold. All Rights Reserved.